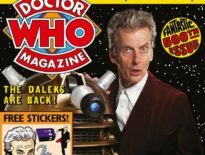 Doctor Who Magazine #500: Tom Baker’s ‘Last Interview’? 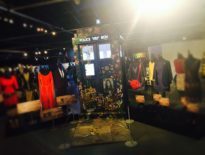 The latest issue of the Doctor Who Magazine – the 500th in a prestigious run – is clearly a landmark in and of itself. However, perhaps the saddest news to come out of all the celebrations is the news that this edition contains what the Fourth Doctor, Tom Baker, has called his ‘last interview’. “I’ve done a lot of interviews and I dare say that there might be another reason, perhaps a sad one, why you might mention me again in the magazine. “Your readers, their kindness, it takes my breath away,” he tells me. “Some of their letters and messages are so extravagant, and my feeling is of gratitude, really. I feel like… I nearly said Prospero,” he laughs, that familiar, fruity, Tom Baker laugh. “That’s going too far… but I have been such stuff that dreams are made on. “In the long time when Doctor Who was out of production, you kept it alive, didn’t you? You were wonderful. And Doctor Who Magazine has been very good to me, for all these years. I’m so grateful for what you’ve done for me. You’ve given me such happy memories. 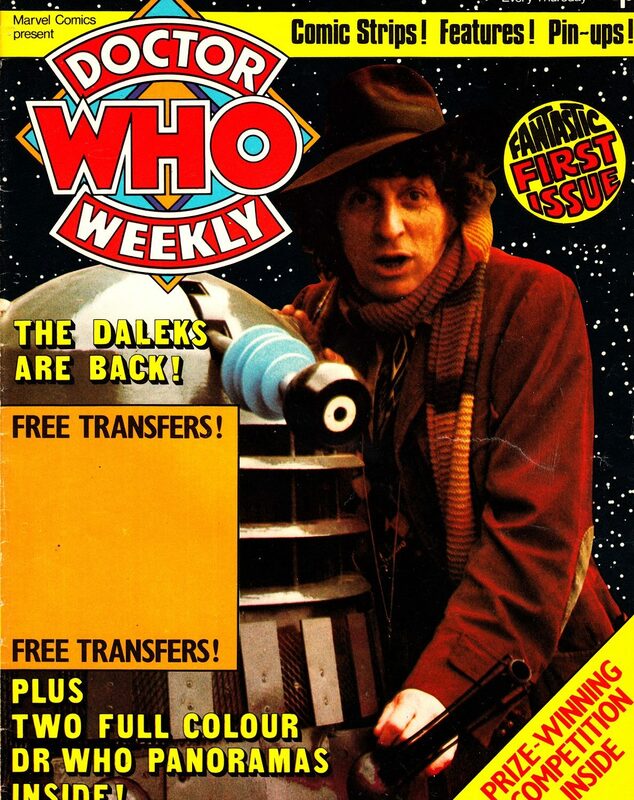 Baker also goes on to share his recollections about the launch of Doctor Who Weekly in 1979 and reveals that every issue he receives from Doctor Who Magazine, Tom signs his images inside and donates them to a hospice. You can read the full interview in the new issue of Doctor Who Magazine, which also features: exclusive interviews with current Doctor Peter Capaldi, Fourth Doctor Tom Baker, showrunner Steven Moffat, and much more. It also comes with a double-sided A1 poster, collectable art cards, sticker sheet and an additional 116-page magazine charting the history of DWM. Doctor Who Magazine #500 is available to buy now from all good stockists.